From February 26th to 28th, Gradiant visits Lisbon to participate in ‘CREATE the Next Generation IoT eXperience for the Future Workshops‘, a conferences series to foster links between IoT user and provider communities. 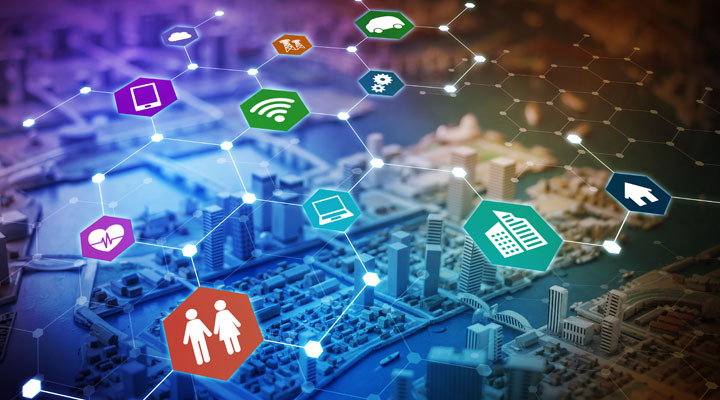 These workshop series are part of the IoT European Large-Scale Pilots Programme and CREATE-IoT, an ecosystem of IoT research, innovation and development in Europe. In these three intense days of activity, Gradiant organizes a workshop on sustainability, IoT Large-Scale Pilots Sustainability Session , to take place throughout the morning of Wednesday 27 and a new session on Thursday 28, focusing on digitization under the title IoT and Pan-European Digital Transformation Session. The events organised in Lisbon are an ideal platform for different IoT value chain stakeholders, government representatives and policy makers to meet and discuss the current state of play of IoT large-scale deployments involving existing and local communities and addressing a combination of sustainability areas and future policy developments. You can find more information and the full programme of this IoT workshop series here.